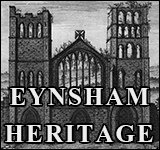 The Annual Meeting for the parish of Eynsham takes place on Tuesday 24 April at 19:30 in the Village Hall. This is a Public Meeting. Do come if you can. 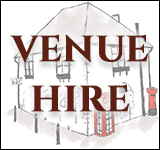 Here's a chance to catch up with representatives from the local Police and Fire Service, County, District and Parish councillors, Primary and Secondary schools, local Charities, Playing Field and Village Hall managers and the Allotment Association. 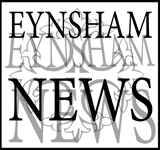 Each public body is being invited to publish their own reports at Eynsham Online; links supplied above where reports are already online. 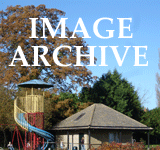 Printed copies will be available in the Library a few days beforehand as usual, for residents who don’t use the internet.